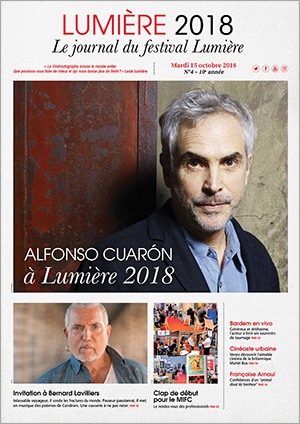 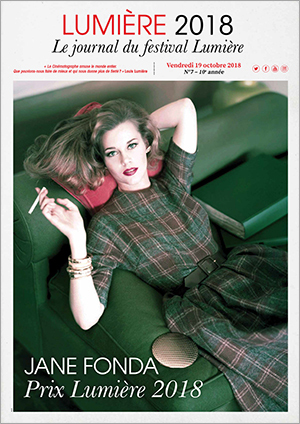 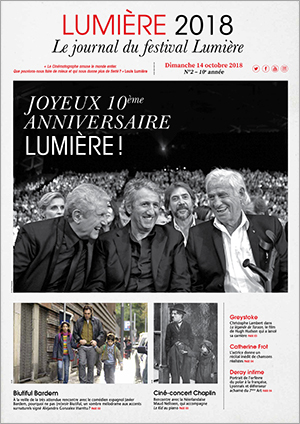 The newspaper Lumière 2018 is the indispensable and practical guide to follow the festival day after day. 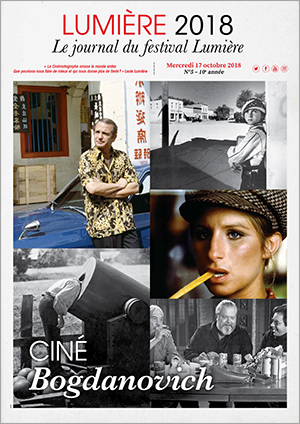 Its contents include photos of the previous day's events, a focus on certain screenings, master classes, book signings by personalities not to be missed that day, and an overview of the following day’s program. 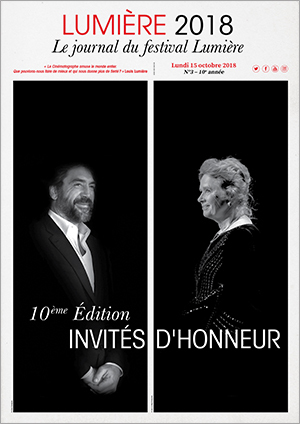 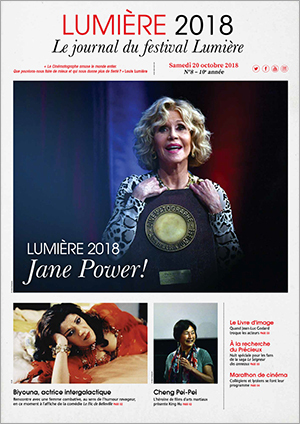 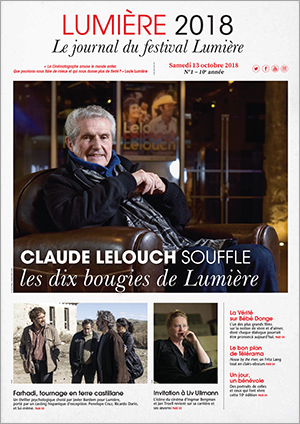 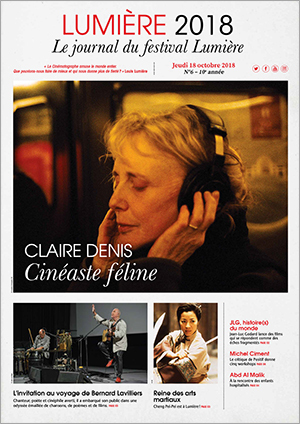 Available at the Festival Village and at participating venues, the Lumière 2018 paper can also be downloaded on this page.